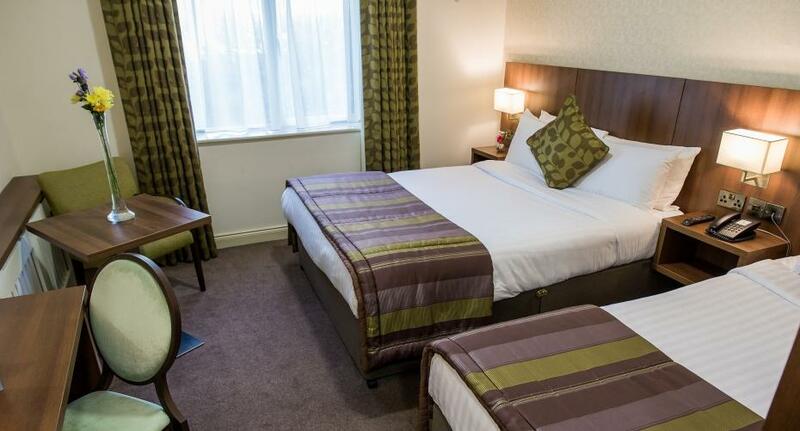 Arklow Bay Conference & Leisure Hotel comprising of 91 tastefully decorated guest rooms, offers a truly memorable stay. From the moment you arrive our superb selection of double, twin, family bedrooms and suites makes you feel like you are home away from home. The hotel offers a variety of accommodation to suit your personal requirements. Whether staying for a stopover between meetings, a romantic pampering break, fun with the family or an active retirement break the Arklow Bay Hotel is the perfect place to base yourself. Guests can also treat themselves to room service and enhance an experience by adding those small details that make a stay extra-special. Contact our reservations team for more details. Our bright en-suite double or twin guest rooms at the Arklow Bay Hotel provide the perfect place to relax by the seaside. We understand when you are travelling with your family you need plenty of space and sometimes a variety of room types to accommodate all the family. 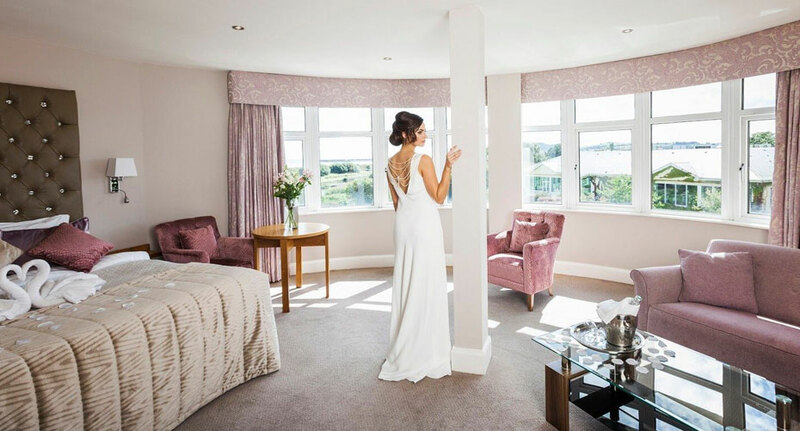 After the excitement of your perfect day at the Arklow Bay Hotel the ideal Wicklow wedding venue, nuzzle down in our fantastic bridal suite exquisitely and tastefully decorated with plush furnishings and beautiful bedding. 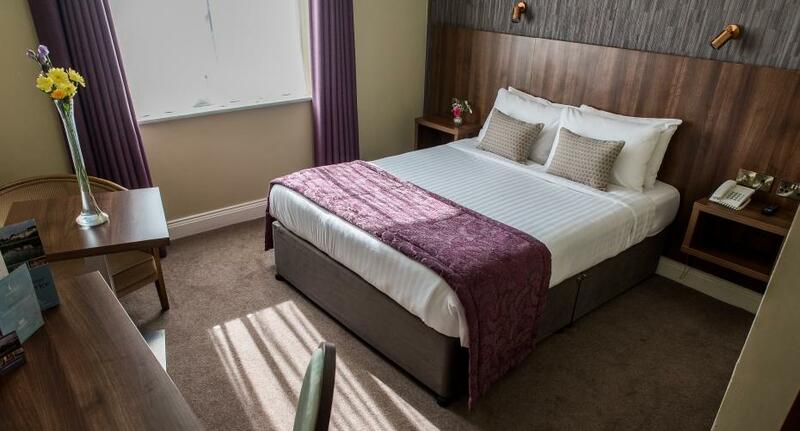 Book a break away this Summer for all the family in the Arklow Bay Hotel, located in the heart of County Wicklow in the seaside town of Arklow.